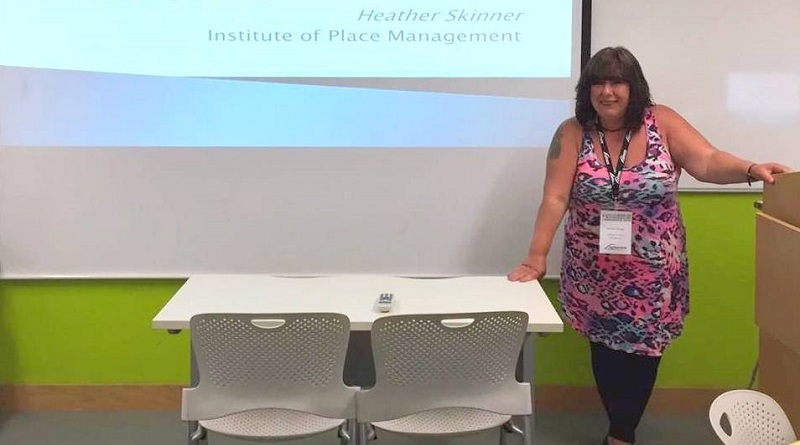 Travel with us to Corfu, Greece as we interview Heather Skinner about her most recent appointment as Chair of the Responsible Tourism Special Interest Group for the Institute of Place Management. Dr. Skinner shares insights on how responsible tourism can begin with domestic tourism, the importance of terminology and how the place should remain at the center of any marketing, branding or management effort. Dr. Skinner's three pieces of advice for emerging researchers in the field of responsible tourism from a destination (place) management perspective. Heather, do you remember the first time you became aware of responsible tourism? What got you interested? There was no one particular incident, I think that it has just been a growing realisation of the effect of tourism on all places that host visitors. I was born in Cardiff, the capital of Wales, and found very early on in my first holidays abroad that my nation, of which I am so proud, had no real identity in many places to which I travelled. “Is that a part of England?” I would often be asked. So, as a child, I realised that some places were more famous than others, and that the fame often depended on how close or distant one place was geographically from another. I wouldn’t expect many of the Place Brand Observer readers to have heard of Barry Island, but it is a very famous resort in Wales and well-known in the UK. On the other hand, New York is one of the most famous destination brands in the world. I grew to learn that the more famous place brands attracted more visitors, and with more visitors come not only great benefits to a place, but also many associated problems, and that led to my interest in responsible tourism.